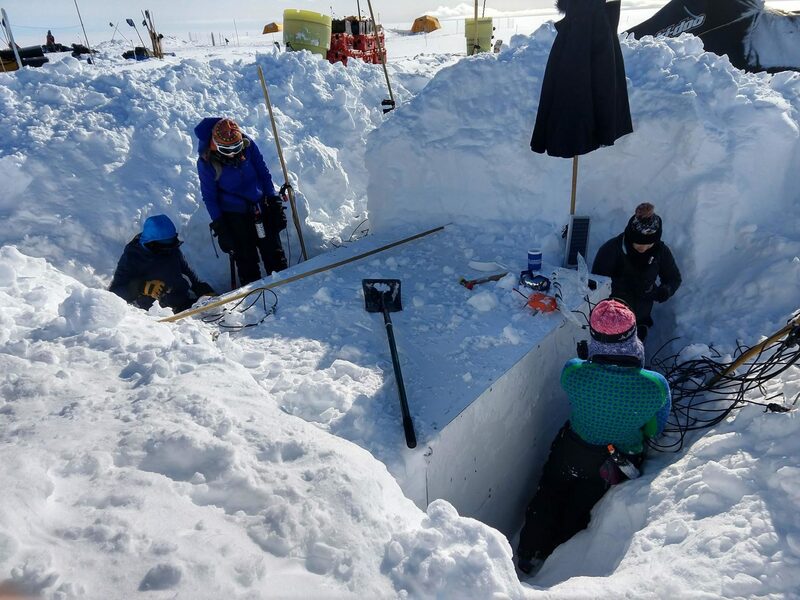 (Daniella is a planetary scientist whose career often requires working in extreme environments) “I had a great field season in Northern Greenland, and I felt stronger than I’ve ever felt before in the field. Thank you so much for getting me into shape! I still have a long way to go, but I felt such a noticeable difference–especially in my shoulders/traps–which is was important because our field site unexpected received a meter of snow between June and August, and so we had tons of shoveling to do in order to access our gear caches!